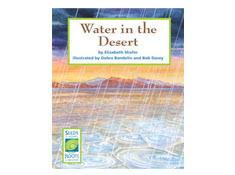 The book, ÃœWater in the Desert ,examines water in an unlikely place—a hot, dry desert in North America. 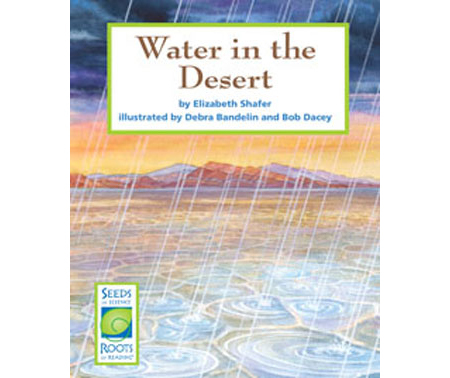 As students learn how a small amount of water in the desert changes phases throughout a typical day, they also see how the organisms in this environment have to live in special ways in order to survive. 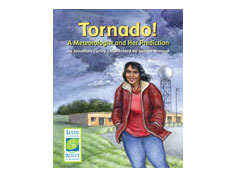 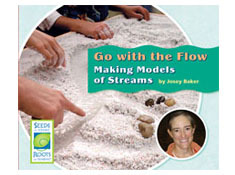 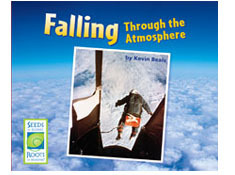 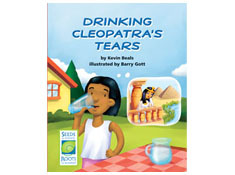 This book gives students the opportunity to experience phase change, particularly evaporation and condensation, in the context of a real-world ecosystem.